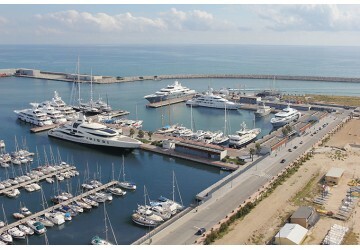 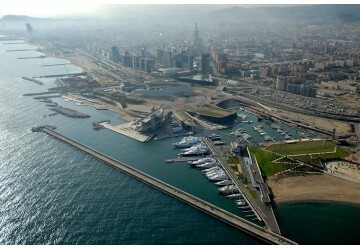 Need a marina berth for your yacht in Spain? 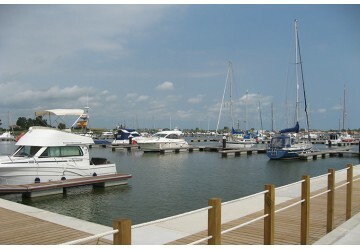 Browse the available berths that Inwards Marine has for rental. 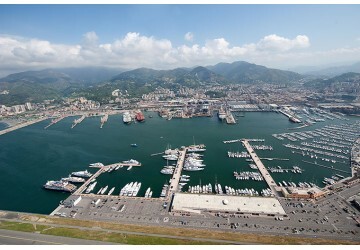 You can contact our customer service team directly for more information on these exceptional berths.